Over 61% of international tourists in our country hail from EU countries, indicate stats for the January-November period of last year. In those months they reached 5,182 mil., registering a 7,7 per cent growth, compared to the first 11 months of the previous year. 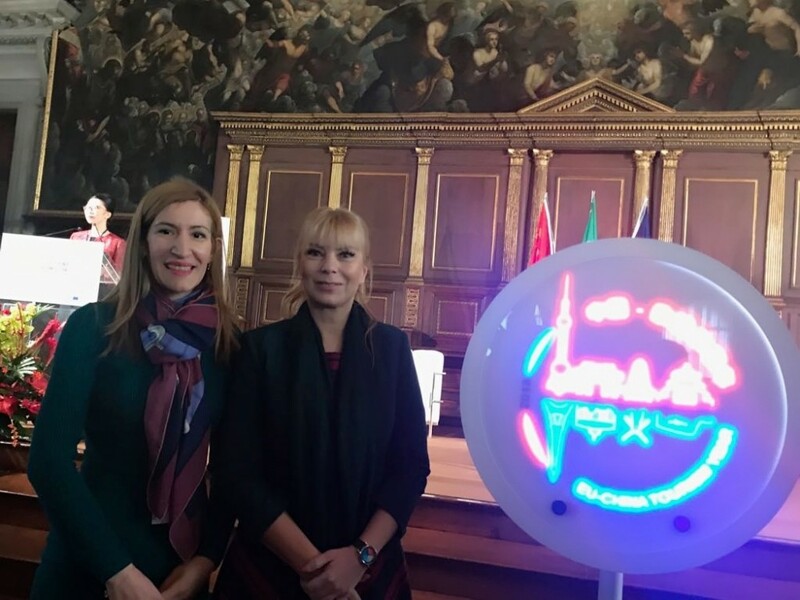 Thus said the Minister of Tourism, Nikolina Angelkova, during a meeting with Elżbieta Bieńkowska, European Commissioner for Internal Market, Industry, Entrepreneurship and SME’s. The Minister explained further that the EU member-states are part of the top 50 markets for Bulgaria, with 16 of them being among the top 20. From our perspective, EU countries are very important for tourism development. Apart from generating the major part of our international guests, they also have potential for development going forward, further commented the Minister. The Minister presented to Ms. Bieńkowska the priorities during Bulgaria’s presidency of the EU Council, explaining that the presidency is extremely important for tourism, since the country will be in the limelight of European attention. We will demonstrate that Bulgaria is a safe destination, offering a high-grade, diverse tourism product. Minister Angelkova also updated on the progress in the preparation of the 2nd edition of the International Congress on World Civilizations and Ancient Routes, which will be held in mid-November in Sofia. The event is jointly organized by the Ministry of Tourism and the UN World Tourism Organization. 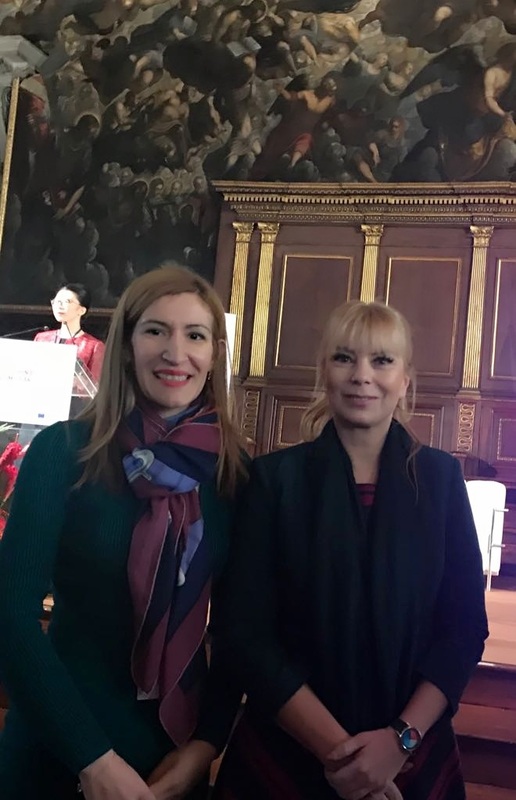 Minister Angelkova invited the EU European Commissioner to attend the high-level meeting dedicated to tourism and economic growth. It will be held in mid-February and is part of the calendar of events for Bulgaria’s presidency of the EU Council. An invitation to attend has also been extended to the Prime Minister, Boyko Borisov, and to Zurab Pololikashvili, Secretary-General of the UN World Tourism Organization. The European Commission will use all mechanisms at its disposal to support the sustainable development of tourism both on European and on national level, indicated Commissioner Bieńkowska, adding that Bulgaria’s efforts to establish itself as a year-round tourism destination and contribution towards the sector’s sustainable development on supranational level are being greatly appreciated. The main activities of EC in tourism are diversification and improvement of the range of products and services, development of mobility and worker skills, and implementation of a broad scope of activities to enhance the recognition of Europe as a tourism destination.